Lambda Alpha International | Connecting professionals. Sharing knowledge. Advancing best practices. Aerial view overlooking Hawaii's landmark, Leahi Crater (known as Diamond Head), and Waikiki. Check out the new KeyNotes format! Lambda Alpha International ( LAI ) is a global land economics society where top professionals connect. Membership is honorary and selective. Our 2000+ members make meaningful connections at the local chapter level, and with peers worldwide. 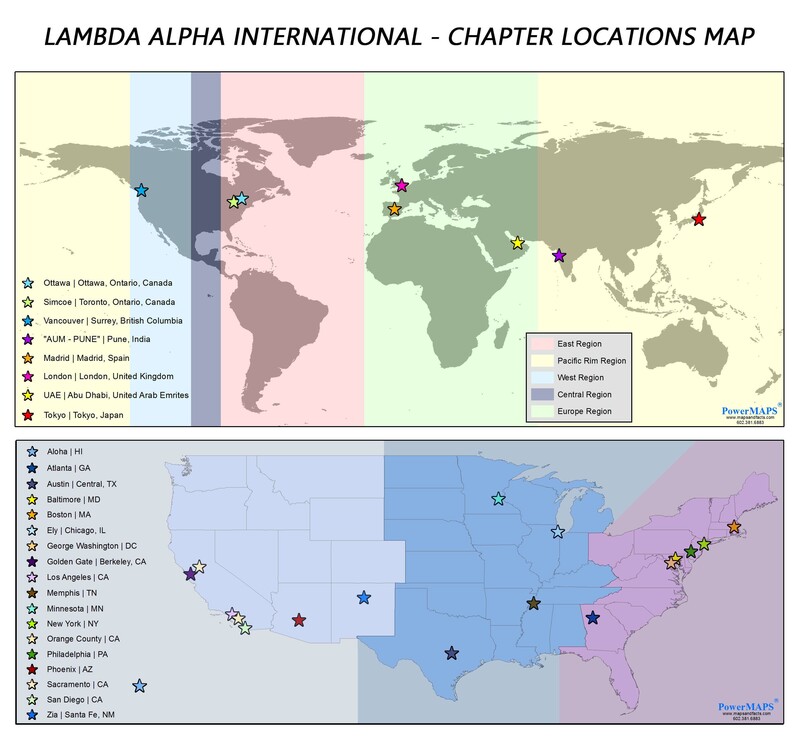 LAI chapters are located in major cities in the United States, Canada, Europe, and Asia. LAI provides a forum for the exchange of ideas in the fast-paced world of land use and development. Our members come from a wide variety of fields related to the use and reuse of land. This professional diversity creates a unique blend of perspectives and experience. LAI is committed to excellence and high standards of professional ethics. Our members are among the best in their respective fields. We recognize professional excellence through the presentation of prestigious international awards. LAI supports education and research through the Land Economics Foundation. Membership in LAI is highly selective through a nomination process initiated by an active LAI member. KeyNotes is the online publication of Lambda Alpha International and contains articles written by the members, leadership of LAI and land economics community around the globe. Check out the latest articles today! The Lambda Alpha International’s Land Economics Foundation LEF is a not-for-profit charitable foundation organized to administer an investment fund which provides grants for research projects related to land economics. Watch here for upcoming event information as it becomes available.